Smoothies are my thing. I would even go to say they´re one of my favourite things to drink. I just love starting the day with one; as an afternoon snack, pre or post-workout, or even as more “dessert” style version (the BEST). With the right ingredients and additions of superfoods, you can fuel your body with so much goodness – making them the ideal skin and body food! 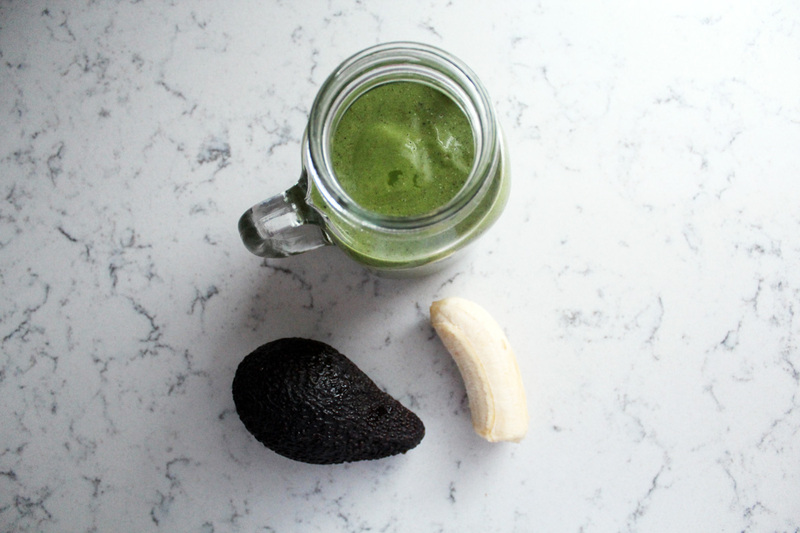 I´ve been known to get pretty creative in the kitchen when making my smoothies, and as my taste palette is pretty green and tried and tested when it comes to the latest food trends, there´s not much I can´t stomach to be honest. When that said, I do like my smoothies to taste good (as I am sure you do too!). 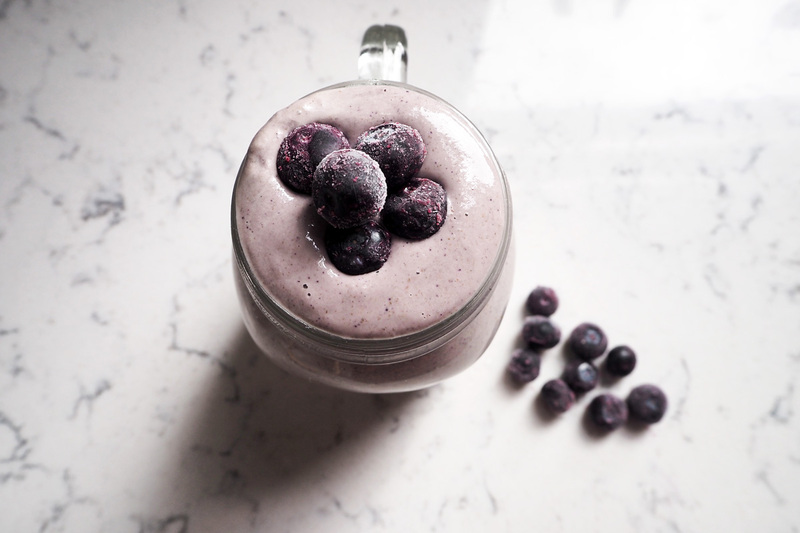 So I´ve collated my Top 5 favourite smoothie recipes for you – which not only all taste delicious (well, I think so anyways) – they´re full to the brim with ingredients to boost that skin glow, fuel your body with nutrients and keep you feeling lighter and healthier. Hope you love them as much as I do! 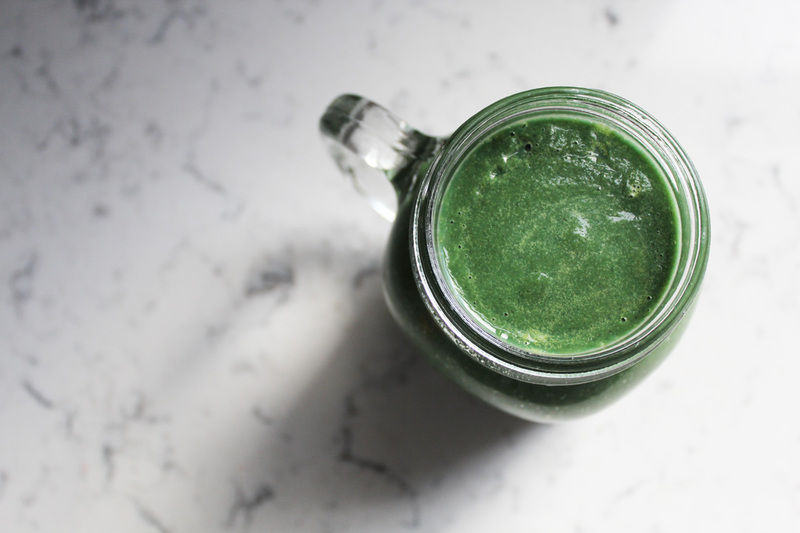 This is my go-to and failsafe green smoothie recipe – which not only takes minutes to prepare; it´s also the perfect smoothie to start your day with, boost your energy levels and keep you re-fuelled for the day ahead! It´s so creamy with the avocado and banana, and the perfect amount of sweet in my opinion. Wheatgrass contains both vitamins and antioxidants – the latter of which helps slow down the skin´s ageing process (yay!). Juice the cucumber and celery and pour it into the blender mixed with the rest of the ingredients. Blend everything together until smooth and creamy. This is one of my favourite (favourite) smoothies. The combination of the sweet and spicy flavours, fill to the brim with immune boosting ingredients, makes this the ultimate powerhouse of a smoothie! Another super creamy one, which I love to have any time of the day (I´ve even been known to have it for dinner – it´s that good). Turmeric also contain numerous antioxidants as well as antibacterial properties – giving you amazing benefits for your skin, hair and health. Put all the ingredients in your blender and blend until smooth. Enjoy! I´m obsessed with blueberries. I always have batches of blueberries in my freezer, so I can enjoy them all year round, either for smoothies, sorbet or creamy desserts. 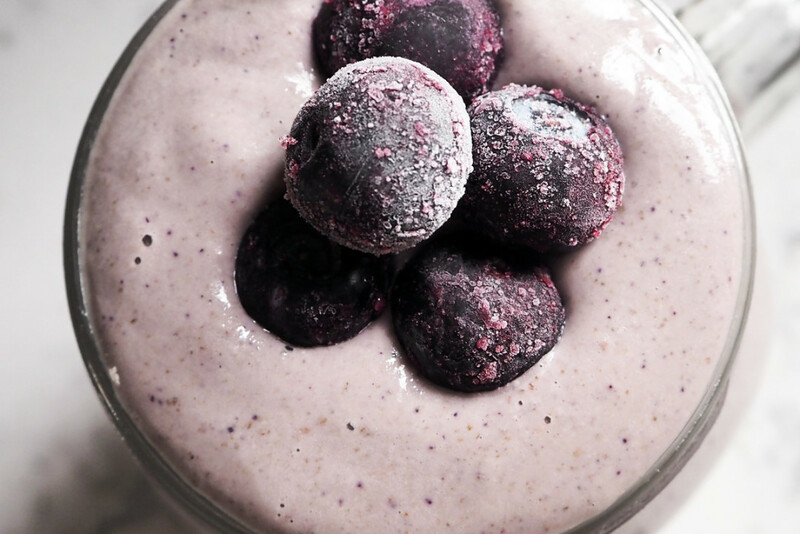 I love the flavour combination of this particular smoothie – with the tart blueberry, combined with the sweet and creamy coconut – making this the perfect afternoon snack if you need a boost of energy, or as a pre-workout drink. Blueberries are also a really good source of antioxidants and vitamins, making them the ideal supplement for a healthy body and smooth skin. Put all the ingredients in your blender and blend until smooth. Serve, savour and enjoy! Spirulina, a natural algae – is the most incredible potent superfood source, loaded to the brim with protein, iron, calcium, vitamins and antioxidants – which in turn helps boost your metabolism (great if you´re trying to shed a few pounds), helps with detoxing, strengthens your immune system, removes toxins from your blood and clears your complexion. I am not saying it tastes great (it really doesn’t) – but when disguised in a more fruity smoothie – this is the perfect addition to your diet. 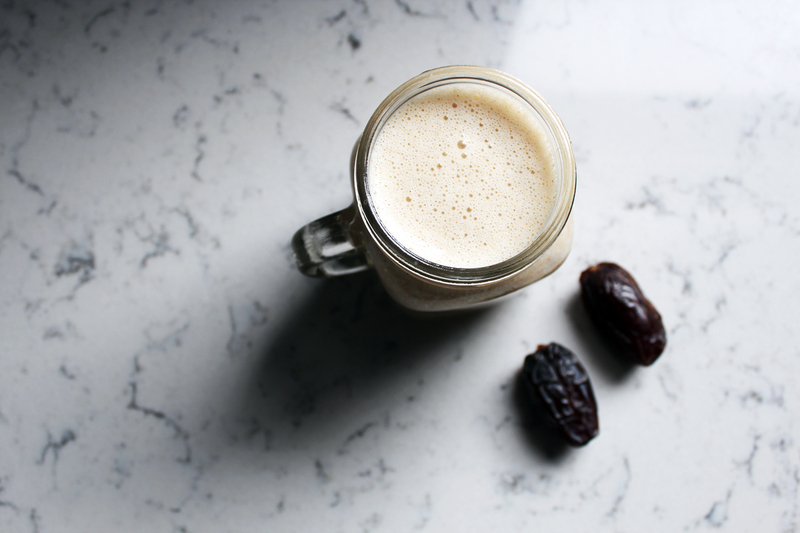 I like to have this smoothie at least once a week, and prefer it in the morning or post-workout – it gives me so much energy! Throw all the ingredients into your blender for 1 minute, serve and enjoy! 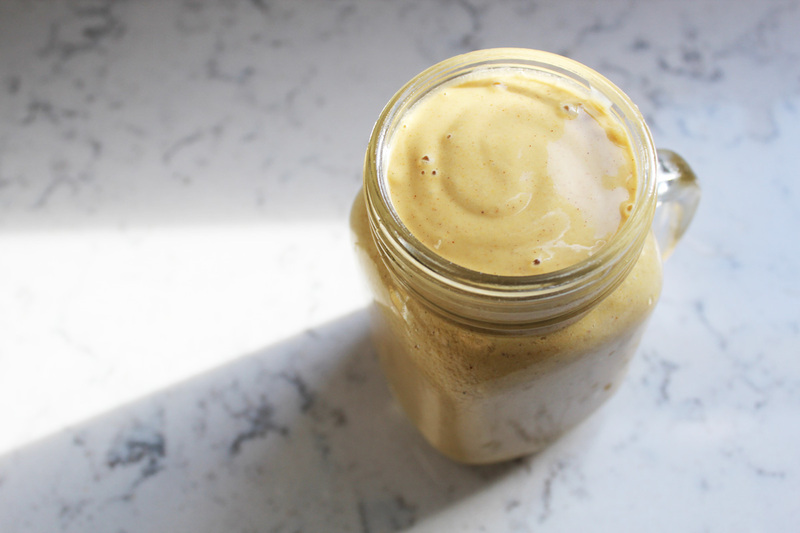 This is one of my go-to post-workout smoothies – it´s so creamy and delicious, super nutritious and great for re-plenishing the body after a hard workout! It´s the perfect amount of sweet, and always keeps me full for a food few hours after. With the addition of the maca and baobab superfoods, combined with the hemp protein powder – it´s the ideal re-fuel for your body, muscle recovery, and promotes a healthy glow! Add all ingredients into the blender and blend until smooth. I would love to hear what your favourite smoothie recipes are, so please feel free to share them in the comments field below! Also, let me know which ones of these you love the most, if you decide to give them any of them a go! 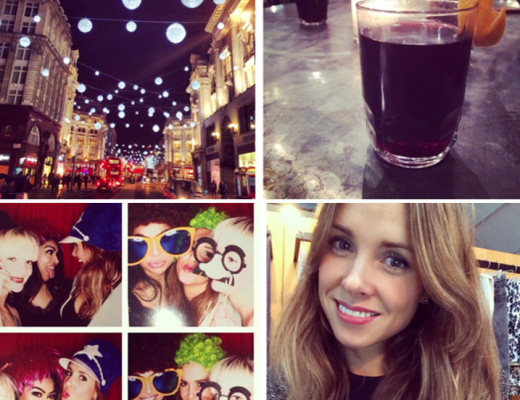 WHAT DO YOU WANT TO KNOW – ASK ME ANYTHING! Great recipes, thanks for sharing! Where do you buy the turmeric powder from? Is it organic? 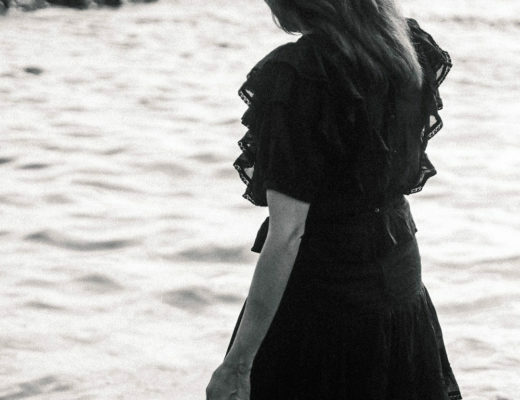 A personal life & style journal written by Anneli Bush. Fashion, interior, beauty, fitness, motherhood & more, for the everyday girl. Oslo/London.